FRUITFUL at every Age and Every Stage! Your Age is Not an Issue! If you are faced with a medical prognosis suggesting conception is greatly reduced due to your age, know that the truth in God’s Word is available to all who believe in Him. God says you can be kept fresh and green and bear fruit into old age. If you are concerned about your age affecting your ability to conceive or have healthy children, then spend time meditating on the truth for a personal revelation and until you see your life through the eyes of what is in the Word and not through your natural eyes and understanding. Absolutely nothing is impossible with God and no Word from God shall be without power! God is not a respecter of persons. This means that no matter what your age or your condition, if you believe in Jesus and the truth in His Word then you already have everything you need in Christ to overcome the natural so you can conceive, carry and give birth to your own healthy biological children! 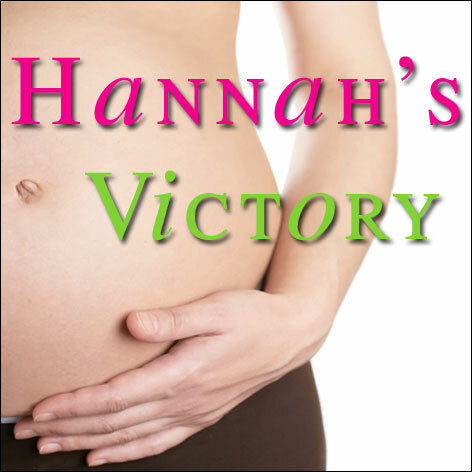 This is also posted in Hannah’s Victory! Online Support | Hannah’s Victory. Discover God’s plan for your Conception, Pregnancy and Childbirth and how to apply it to your life! 12 Audio Messages (over 15hrs of Teaching) for ONLY $50! 3. Primary & Secondary Infertility – What does God say? 5. Taking Charge of your Fertility – God’s Way! 7. How to Prosper in your Pregnancy. 9. How to REST in God’s Plan for your Pregnancy. 12. God’s Living Word for Childbearing. To purchase the Fertility Package Bundle visit the bottom of the Audio Bundle page here: www.neridawalker.com You can also purchase each message and other audio messages separately for only $4.99 each.